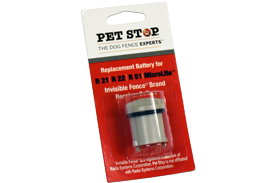 At Pet Stop by Pet Partners, we strive to give you an excellent sales experience, reliable customer service, and, of course, a superior pet containment product and we’re proud to be able to bring you Pet Stop® dog fencing products, one of the most advanced, pet-friendly containment systems available on the market! 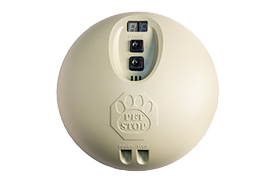 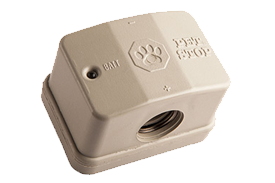 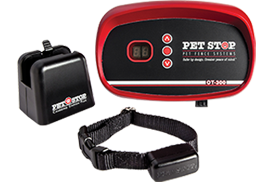 All Pet Stop products are made in the USA – this means that you’re getting a product that is made of durable materials, built to last, and designed with your pet’s comfort and well-being in mind. 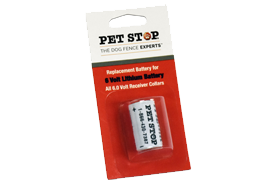 The only receiver built to take everything a dog can dish out! 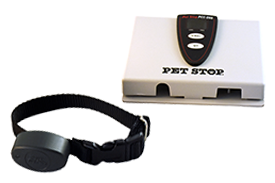 You count on your dog’s fencing system to provide safety for your dog and peace of mind for you. 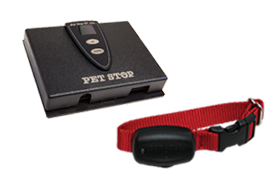 That’s why only Pet Stop protects our sensitive electronics with the industry’s toughest, most durable case constructed with a special blend of thermoplastic. 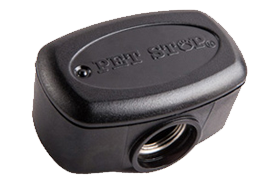 With twice the wall thickness of lesser fencing systems, Pet Stop provides superior chew resistance, protection from water, dirt and all the tortures that come with your dog and the rough and tumble world he lives in!